SCOTTSDALE – Updated window coverings can give a home a new look, so now is the time to check out PSI Window Covering’s expanded Hunter Douglas showroom. “No one has a showroom like this. It has everything on display people need to see,” said owner Phil Igneri. The showroom may look a little different, but customers can count on PSI for starter homes through ones for empty-nesters, given its 28 years in the business! Igneri can’t say enough about his loyal team. Everyone has certification and/or 10 years in, thus clients have come to count on the design experience the staff has. It’s not uncommon for Igneri to run into customers out and about, even ones from as far back as 1991! 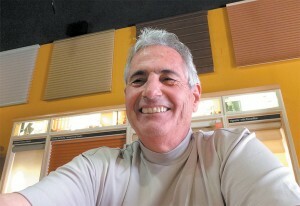 The man shared with Phil and his hairstylist, “He did window shades in my first house, my second house and my third.” When you interact with the design pros at PSI, you’ll see why homeowners keep coming back. Because both the principals at Hunter Douglas and PSI Window Coverings are so confident you will absolutely love your new blinds, they offer the Right Choice Promise. 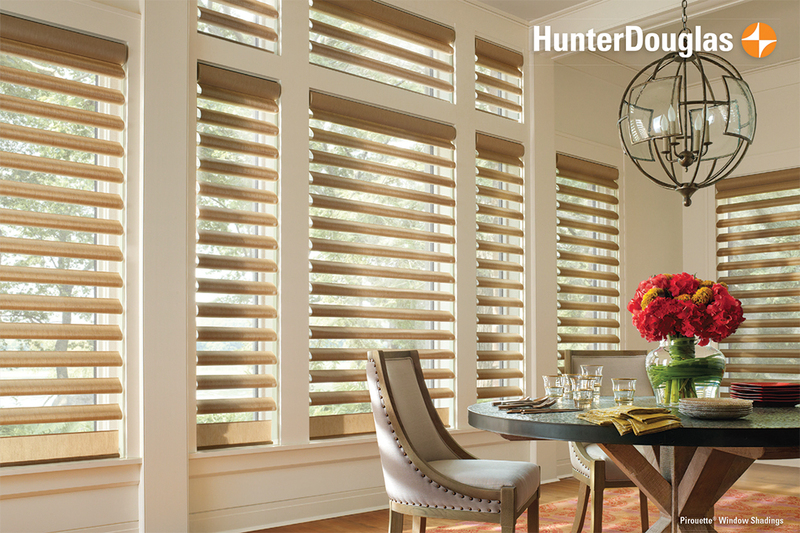 If a shade isn’t exactly what you thought it would be, Hunter Douglas will make it right! See why PSI Window Coverings is the go-to place for everything Hunter Douglas. The showroom is located at 7255 E Adobe Dr. and may be reached by calling 480-443-0203.